Want to protect your lifetime assets? Want to avoid costly probate? Worried about long term medical care? Not sure how to accomplish this? Not sure what the difference is between a Revocable Trust and an Irrevocable Trust. With an irrevocable Trust, you give up control of those assets you put into Trust but it provides you a different level of protection. 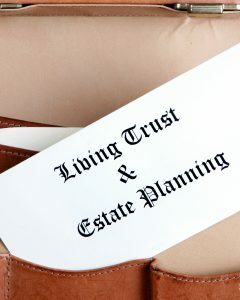 Learn about Revocable Trusts/ Irrevocable Trusts/ Life Estate. Schedule an appointment. 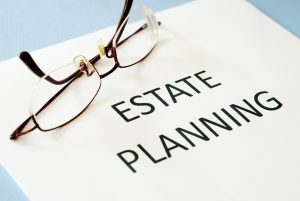 The best way to protect your assets for your heirs is to work with an attorney who works in this area.